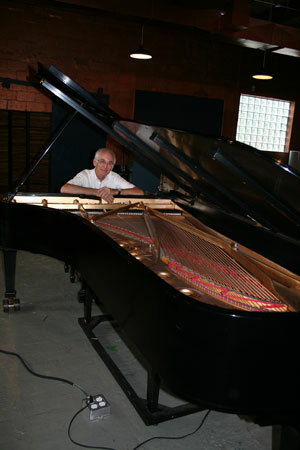 Russell Gallman, Certified Piano Technician, tunes pianos in the Atlanta area - including Forsyth, Fulton, Gwinnett, Dekalb, Barrow, Clarke, Jackson and Hall counties. 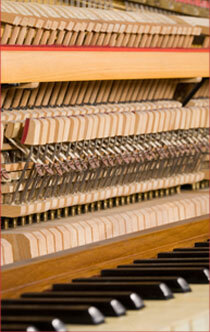 To schedule a piano tuning, please call Russell at (770) 570-0356, email contact@PrimePianoServices.com, or complete the form below. Russ tries not to take calls when driving or in homes tuning, but he's easy to reach. Please fill out the form below to contact Russell.